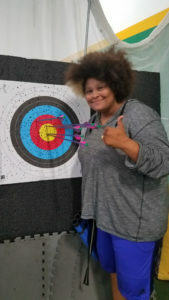 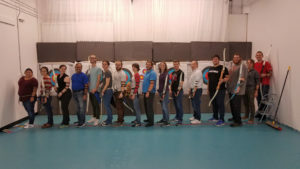 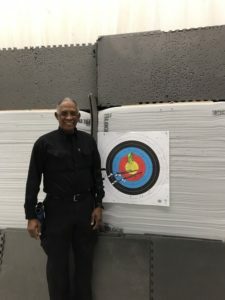 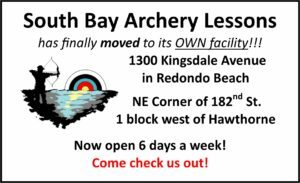 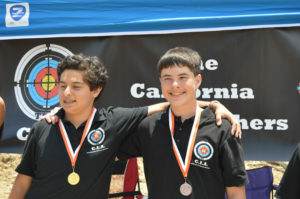 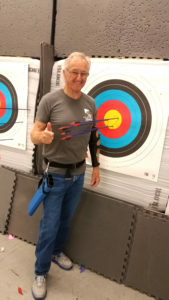 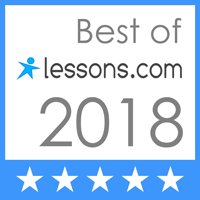 South Bay Archery Lessons – The Best Place to Become an Archer! 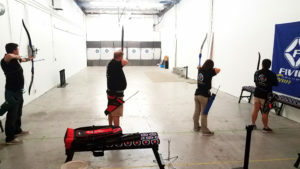 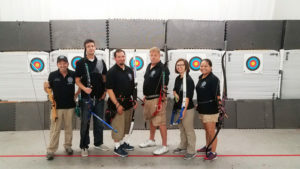 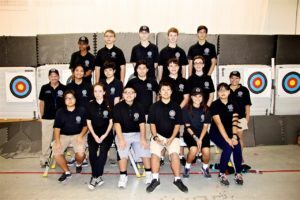 South Bay Archery Lessons is an indoor archery range in Redondo Beach offering archery classes for beginners, as well as seasoned archers. 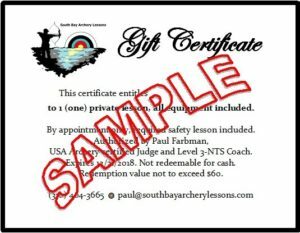 Although bows and arrows have been around for about 64,000 years, comprehensive lessons provide a sound basis for the sport of archery. 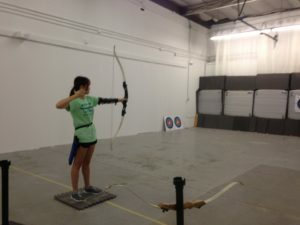 Anyone can just grab a bow and arrow and shoot. 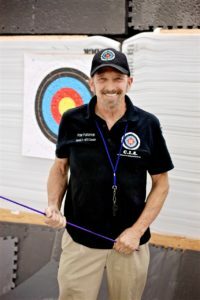 But everything is better when people learn how and why it all works while they develop the correct skills necessary to have fun, to compete, or simply to grow.